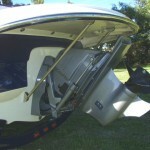 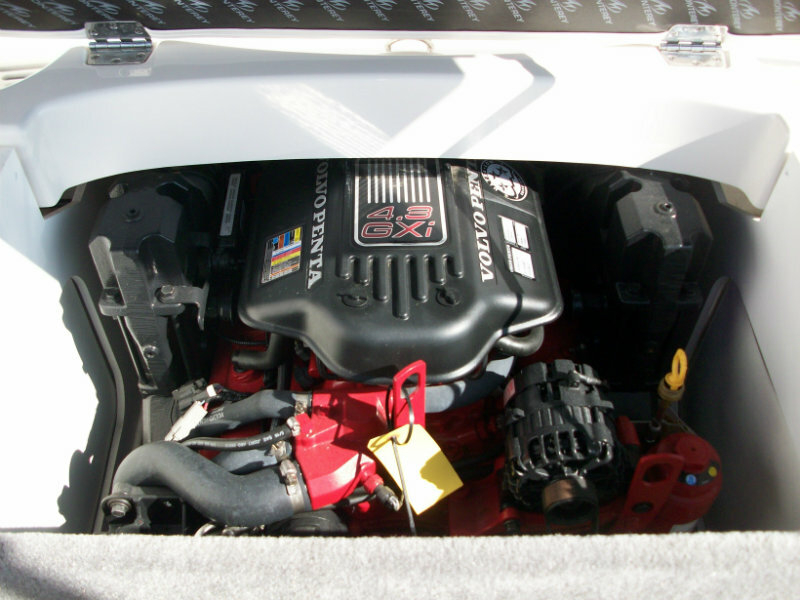 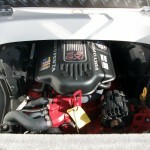 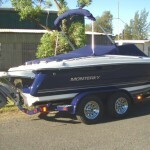 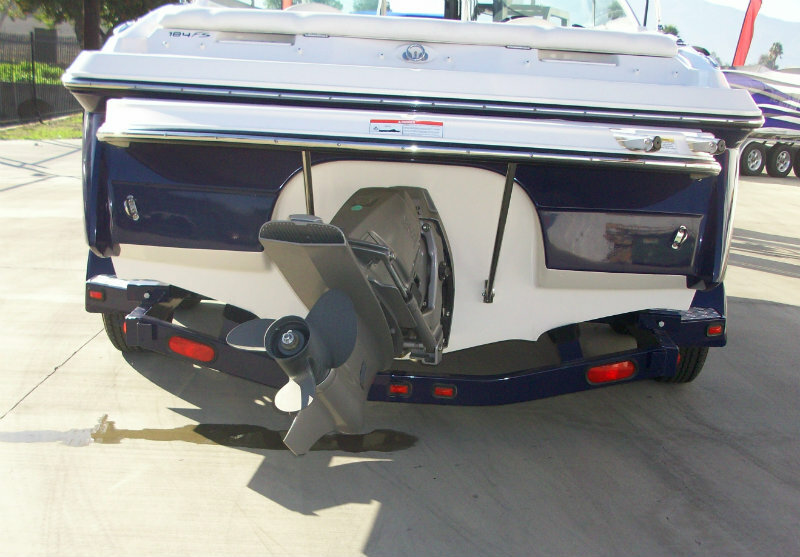 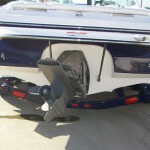 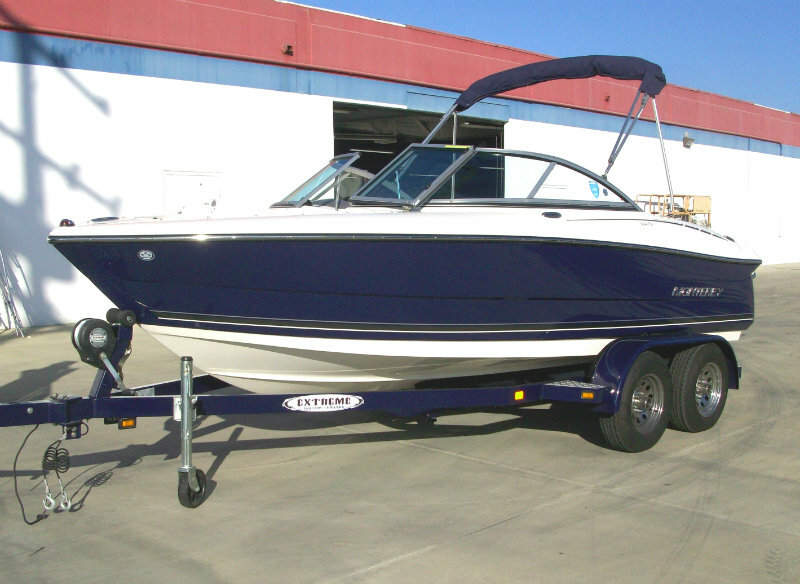 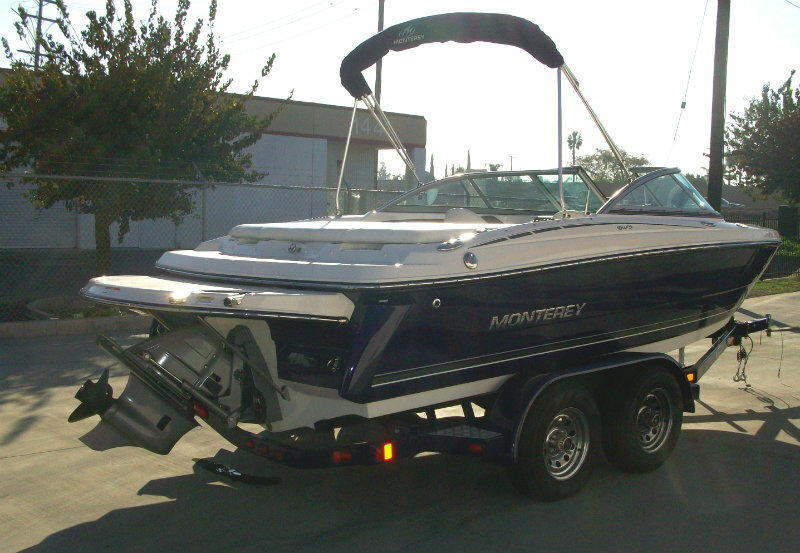 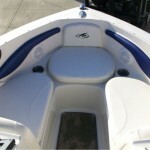 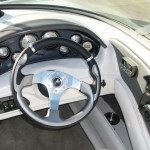 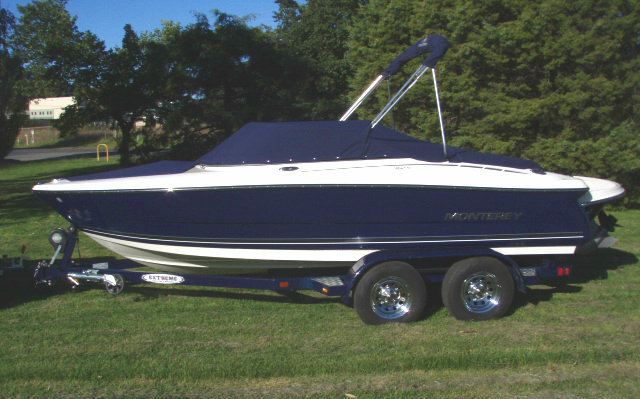 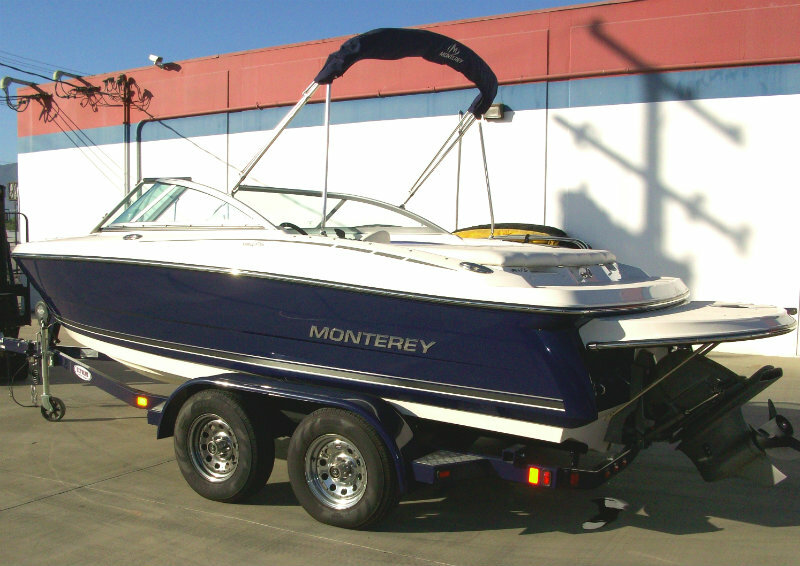 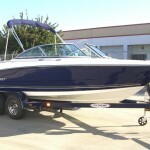 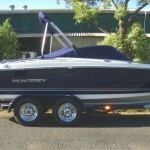 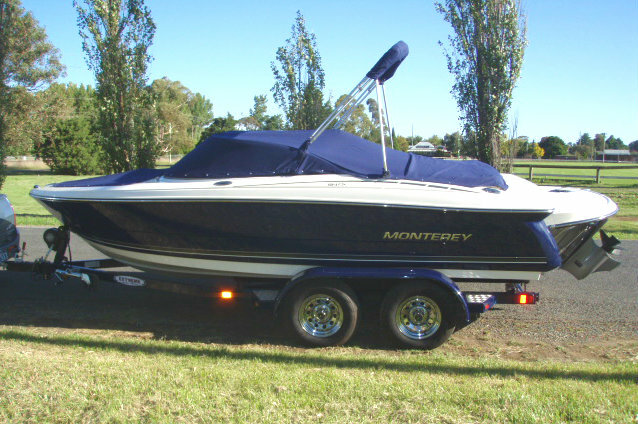 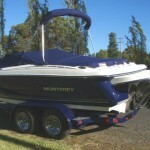 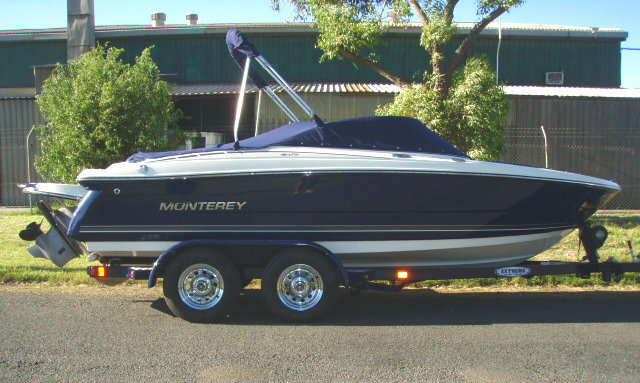 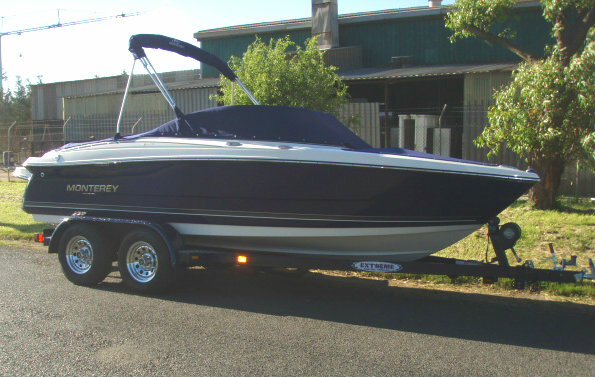 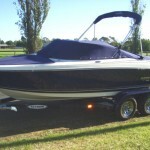 2012 Monterey 184FS Bowrider powered by a 4.3L V6 225hp MPI Volvo Penta GXi engine with a Volvo SX leg sterndrive, and zero (0) hours (Brand New). 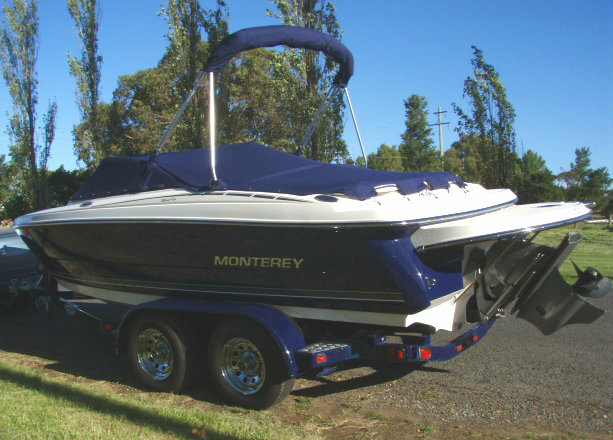 This 18 footer FS model may be the smallest boat in the Monterey marina, but it is definately not the smallest in attention to detail and quality of features. 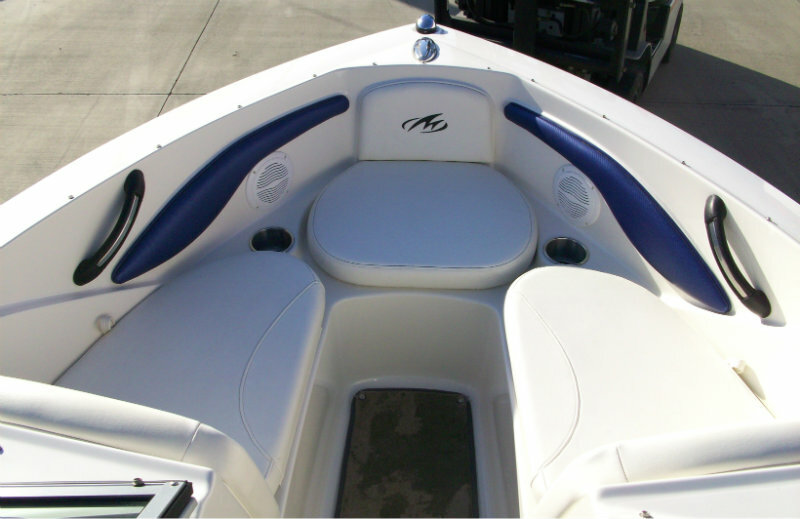 This exciting model comes standard with an extended swim platform and Air Assist Chine making it an ideal boat for water sports. 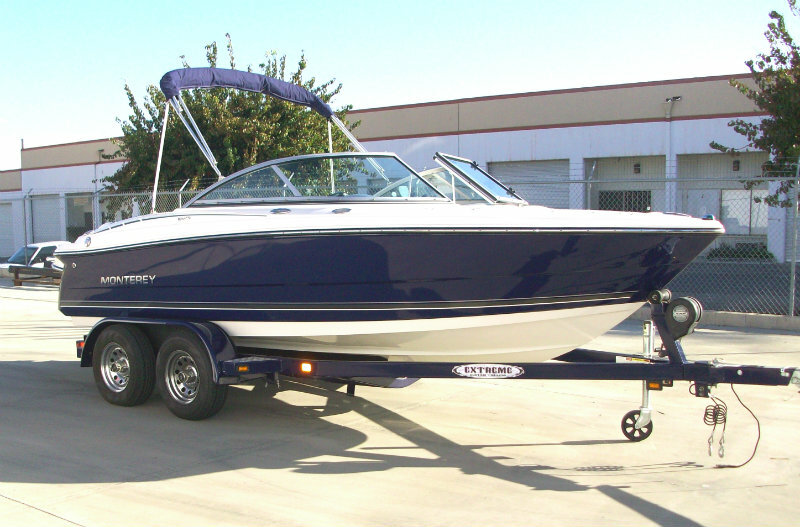 The 184FS is full of quality amenities ready for a day on the water and with it’s extended swim platform this boat is over 20′ in length giving ample room for the kids and their watersports. 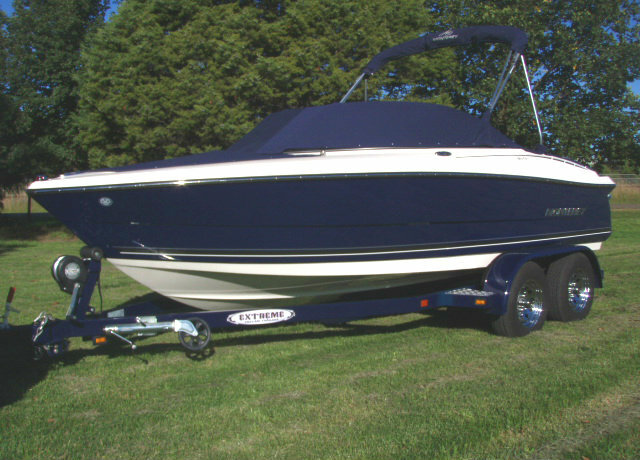 The 184FS is a top performer in it’s class, combining speed, agility and nimbleness with comfort, sleek lines and quality workmanship. 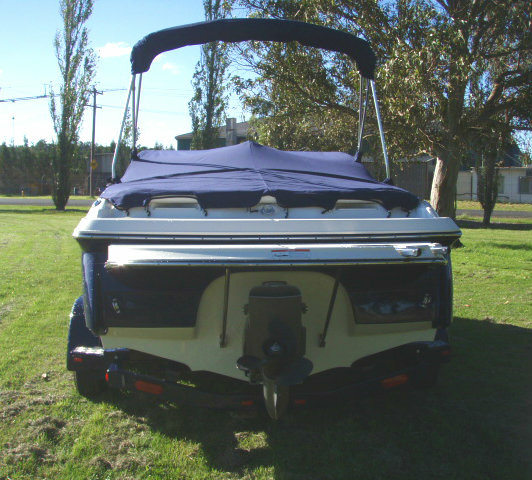 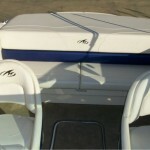 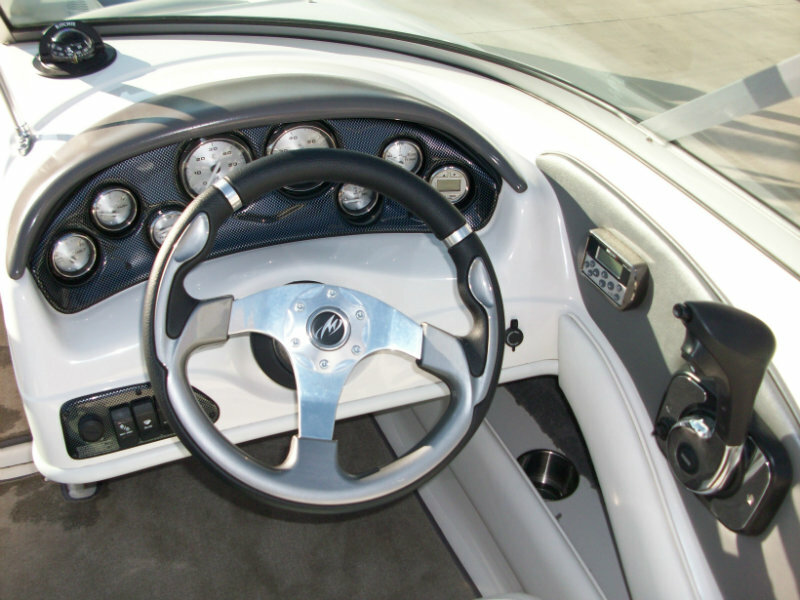 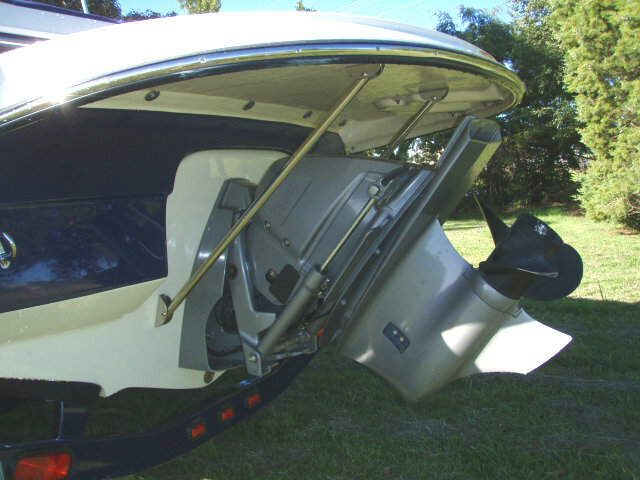 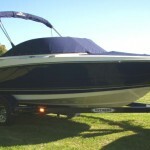 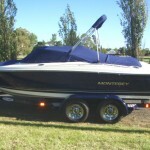 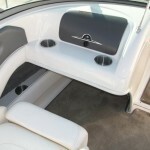 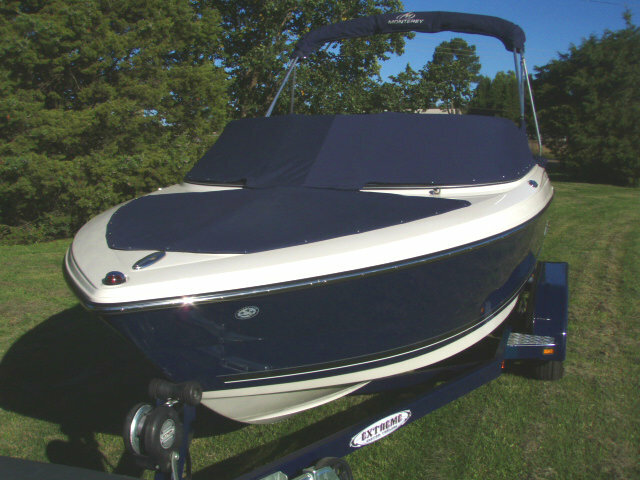 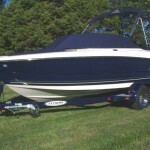 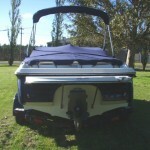 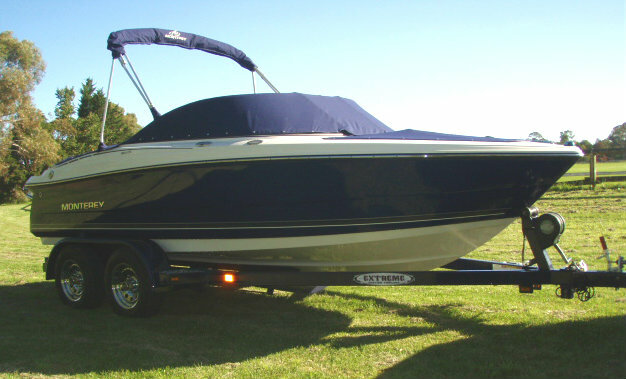 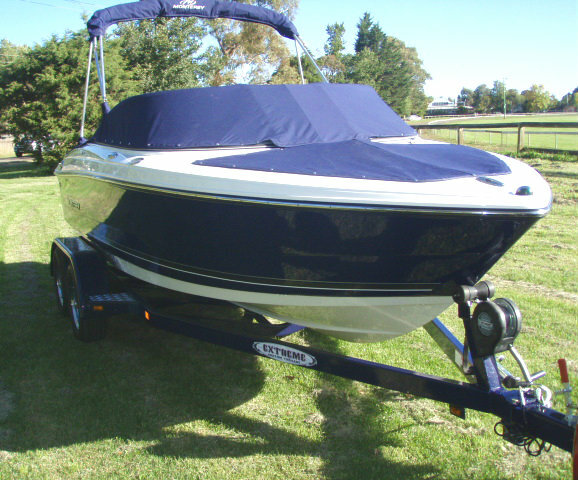 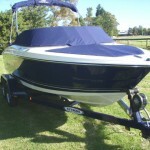 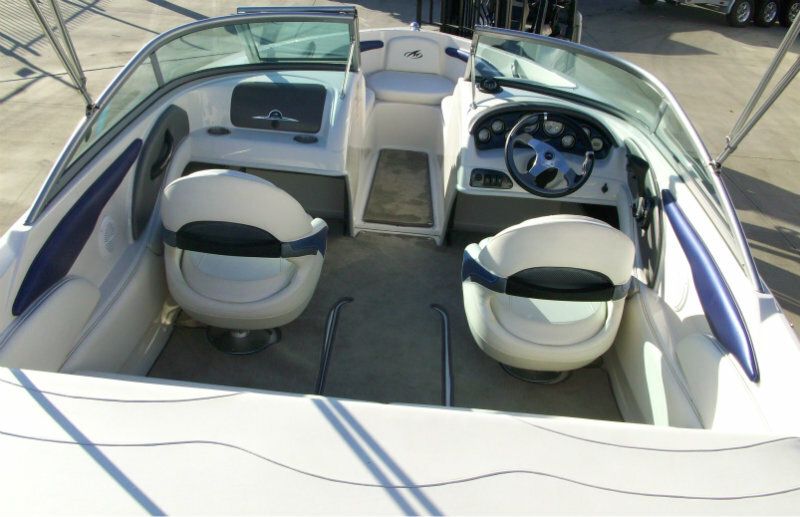 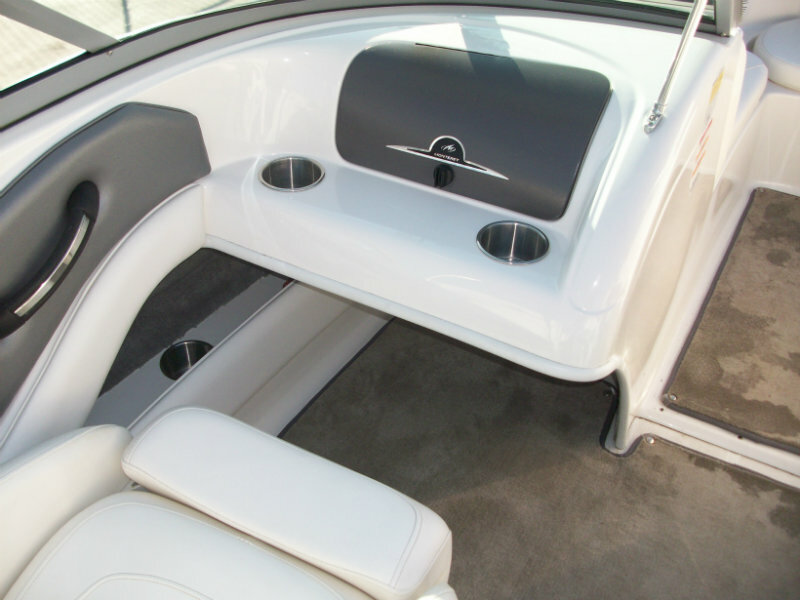 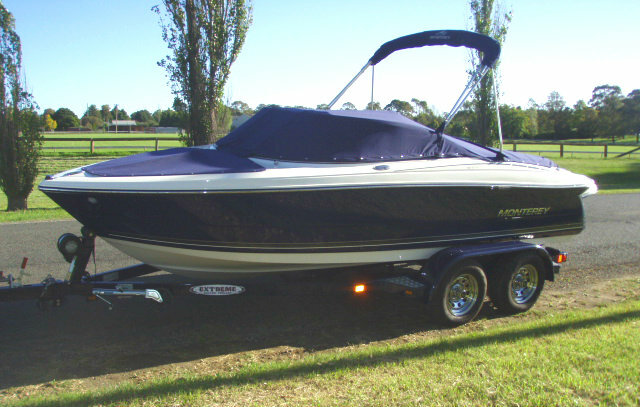 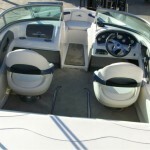 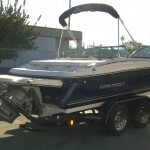 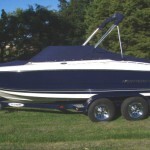 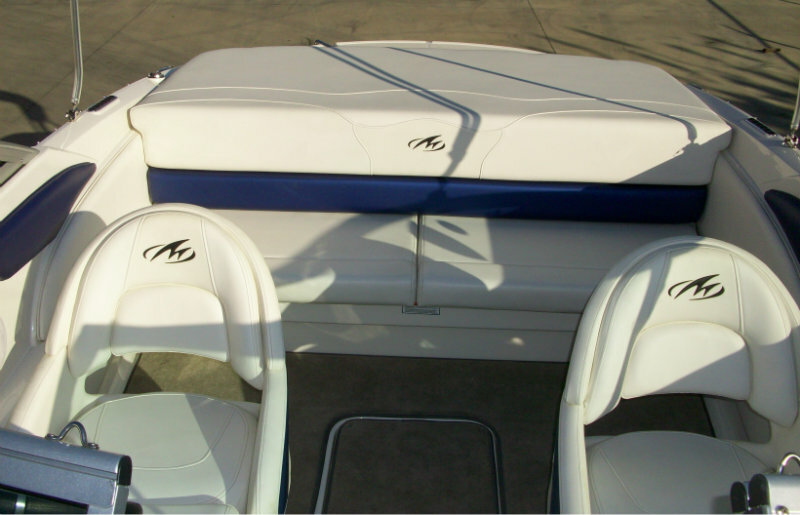 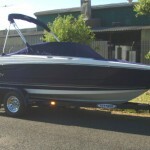 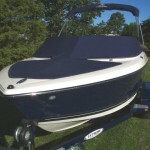 Compare the list of features that this boat is equipped with, stainless steel fittings, full fibreglass floor liner, snap-in carpet, stereo remotes, just to name a few. 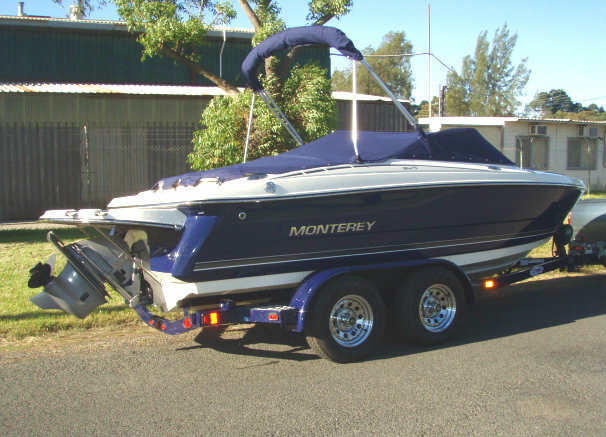 This is a quality NEW boat in ‘Sapphire’ livery with a matching tandem axle disc-braked trailer – only one at this price !! 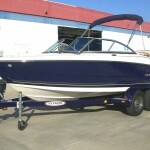 Price includes Premium Nationwide FIVE (5) YEARS WARRANTY.